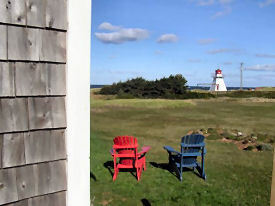 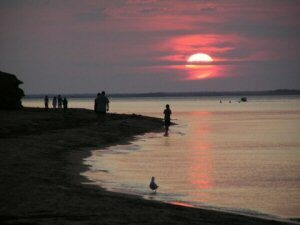 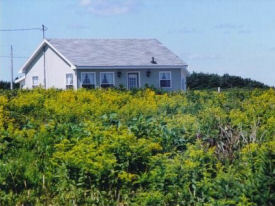 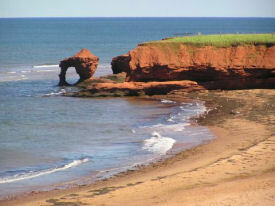 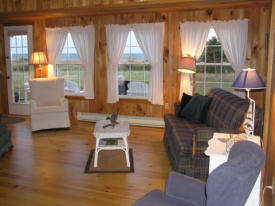 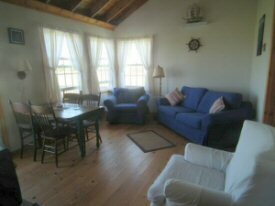 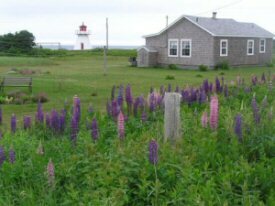 Our charming cottages are located on one of the most scenic beaches on Prince Edward Island's north shore. 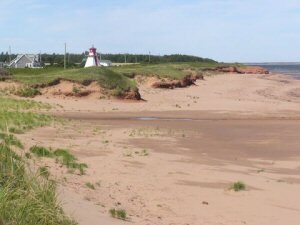 The private white sand beach is just seconds from your doorstep offering a perfect seaside retreat. 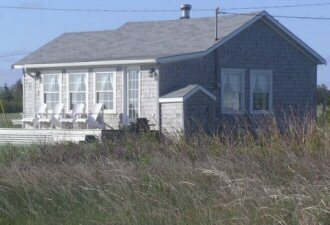 Whether it's enjoying the warmth of sun and sand, swimming, beachcombing or relaxing on the deck enjoying the view of the sea, dunes and lighthouse you'll create special memories to last a lifetime. 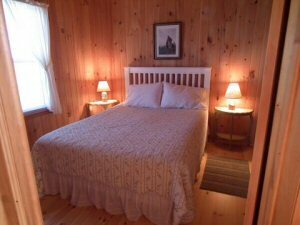 A warm welcome awaits!